At CENTRE PLUMBING AND HEATING COMPANY, All of our plumbers are professional and experienced, they also have a wide knowledge and experience of both modern and old types of plumbing systems and boilers. Should you require a reliable emergency plumber at any time of the day or night, then our emergency plumbing service is always available, so please contact us on the above telephone number. Our plumbers take pride in their work, with all plumbing jobs carried out professionally and promptly. We always treat your property with respect and leave it, in a clean and tidy condition on completion of work. If you're tired and frustrated at waiting around all day for a plumber to arrive when your central heating boiler breaks down or your hot water cylinder is leaking. 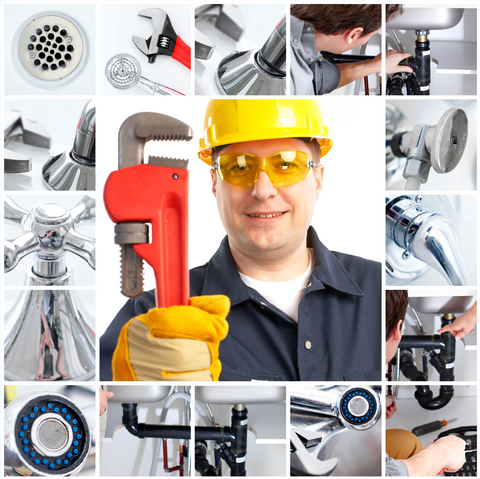 Our emergency plumber are reliable and flexible to arrive at a time that best suits you. Unlike other plumbing companies, we actually do believe in clear, upfront, transparent and competitive pricing on all of our work. All of our work / time is chargeable. We keep our overheads (like personlised number plates) to a minimum and thereby keep our customers costs reasonable. We have no reason to offer gift vouchers or discounts to entice our customers unlike others as we do not overcharge them in the first place. For more information on our charges for various types of plumbing, heating and gas work please give us a call.